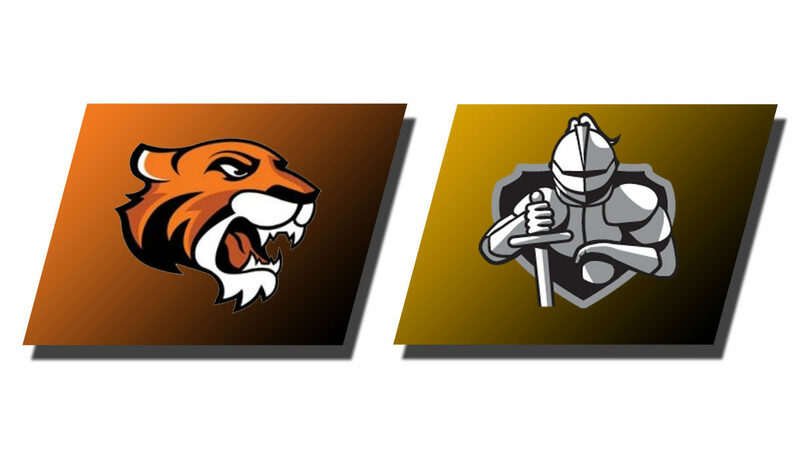 SIOUX CENTER – The Dordt Defender men’s basketball team needed a buzzer-beater to survive a comeback attempt by the Doane Tigers in GPAC basketball in Sioux Center on Saturday afternoon. The Defenders found themselves down six points at 17-11 with 11:10 left in the first half but the Defenders went on an 10-0 run capped by a pair of Alex Henrickson free throws at the 8:06 mark to go up 21-17. Dordt extended the lead to 41-29 with under a minute to go in the half on a Henrickson basket and the Defenders were up 41-32 at the break as Anthony Laraive made a three-point basket just before the horn. 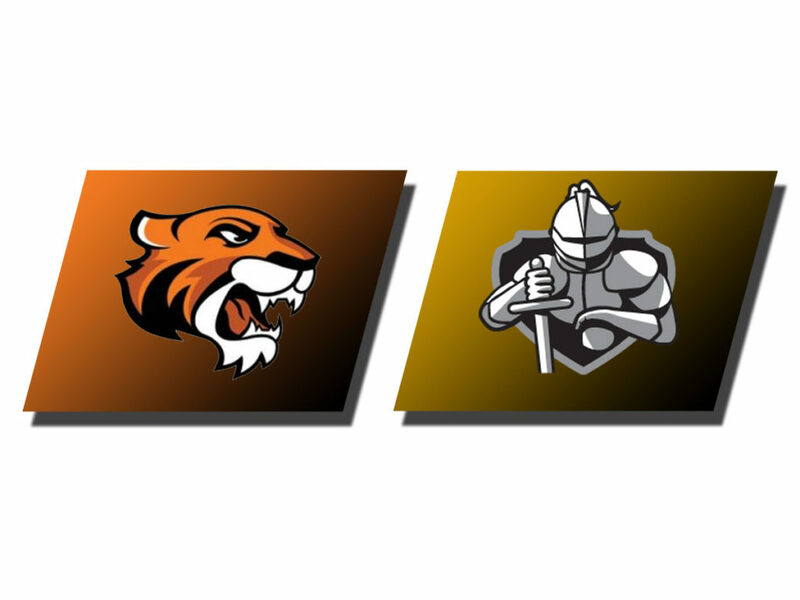 Dordt led by as many as 12 early in the second half and never by less than seven until the 11:08 mark when Doane got back to within five on a Nick Kornieck basket. Doane eventually tied the game at 68-68 with 5:41 left and led briefly at 70-69. The game was tied again at 73 and 75 before Henrickson made a basket and Van Lingen a free throw for a 78-75 advantage. Doane got a basket in the paint with 1:20 left and took the lead on a Laravie three-point shot with :30 left for an 80-78 advantage. After a Dordt timeout the Defenders got a free throw line jumper by Garrett Franken to go with :14 left in the game. Doane used its final timeout and got the ball to Koh Flippin whose two point jumper from 17 feet was short. With three seconds left Alec Henrickson got the rebound and tossed it ahead to Franken who got a lay up attempt released just before the buzzer for the game winner. Franken had 16 points and four rebounds with four assists and two steals in the win. Henrickson matched that team-high 16 points, and added four rebounds and two assists. Koh Flippin led Doane and all players with 25 points with six steals. Dordt next travels to Jamestown on Wednesday, Feb. 6.